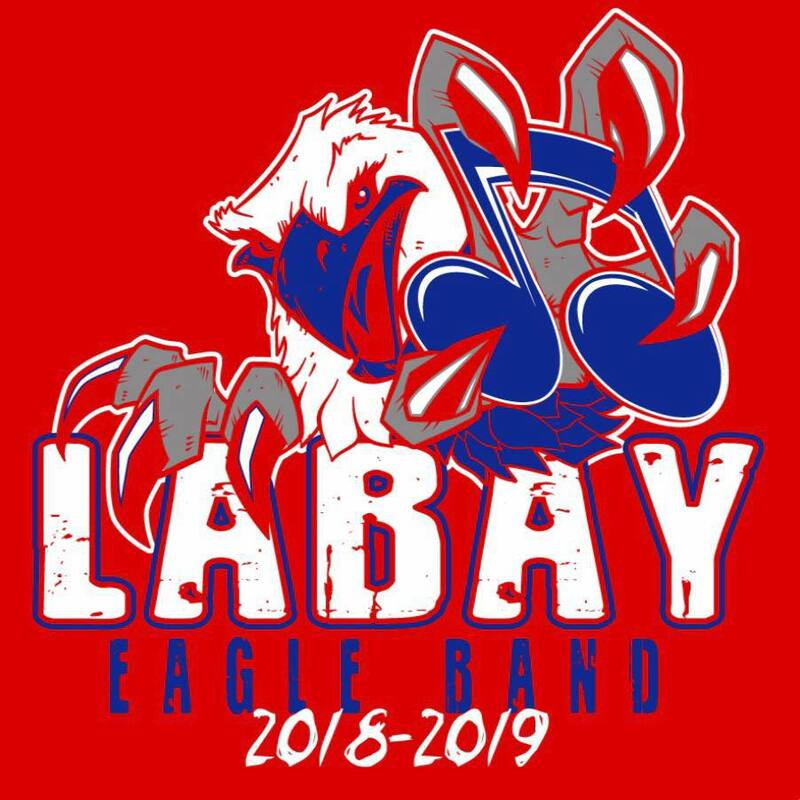 Welcome to the Labay Band! Labay Middle School is a CCC Middle School located in Cypress Fairbanks ISD. We opened in the Fall of 1984 and have a long tradition of excellence. Our goal is for every student to have a positive experience in music, while acquiring skills that will transfer to whatever path in life they choose. As beginning band students, students learn how to play their instrument in a homogeneous class setting. As performing band students, students play in a heterogeneous group. Individually, students participate in a variety of activities designed to gradually develop their musical skills and abilities. 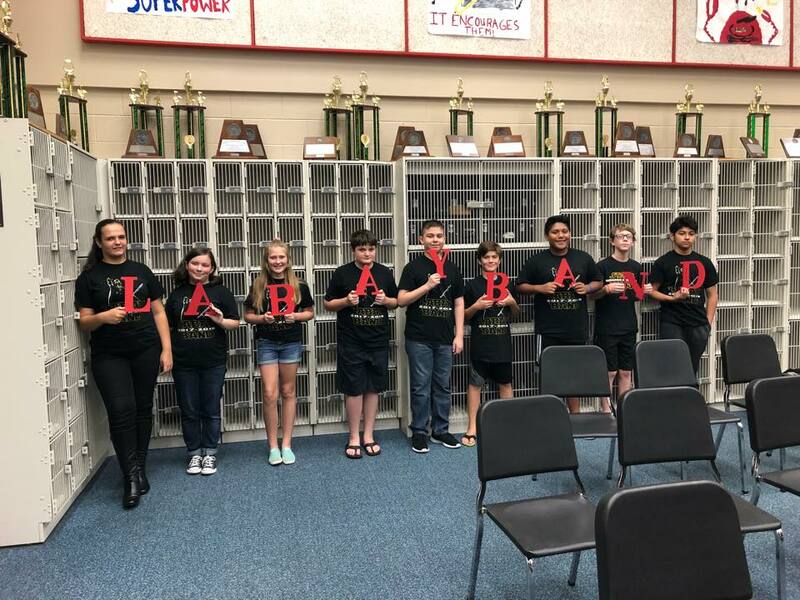 They prepare and compete in the TMEA Region Band auditions, learn solos and ensembles to perform at the CFISD Solo & Ensemble Contest. As a large ensemble, students work together to prepare and perform at UIL Concert and Sightreading, as well as festival performances. All band students perform at winter and spring concerts for the public.